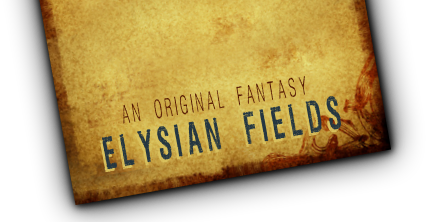 Roleplay original characters in an original, expansive universe! Participate in regular events and contests both in and out of character. Become part of a tightly knit community of like-minded people.